US investment in Vietnam thus far has been low compared to that of Asian investors. While investors from the Republic of Korea, Japan and Singapore have poured billions of dollars into Vietnam yearly, US investment was limited to several hundred million dollars per annum. Vietnam has so far attracted a total of US$9 billion plus in US registered investment capital. Michael Kelly, Chairman of the American Chamber of Commerce in Hanoi (AmCham Hanoi) concedes that US investment in Vietnam remains small, but notes that a sizable part is registered under the names of companies from a third country. Kelly, Executive Chairman of the Board of Directors and CEO of Asia Coast Development Ltd, said for example that the US$4 billion Ho Tram resort his company is building has been registered under Canadian names. About 50 leading US companies arrived in Vietnam in mid-March to seek business opportunities, including such big names as GE, Coca-Cola, and ExxonMobil, among others. They are not only interested in the fields of consumer goods production but also in oil and gas, financial services, health, public services, and technology. Alexander Feldman, Chairman of the US-ASEAN Business Council said 2019 has become the biggest year in terms of number of US companies coming to Vietnam for market research. Economic growth and business opportunities have made Vietnam a more attractive destination for US investors, Feldman added. 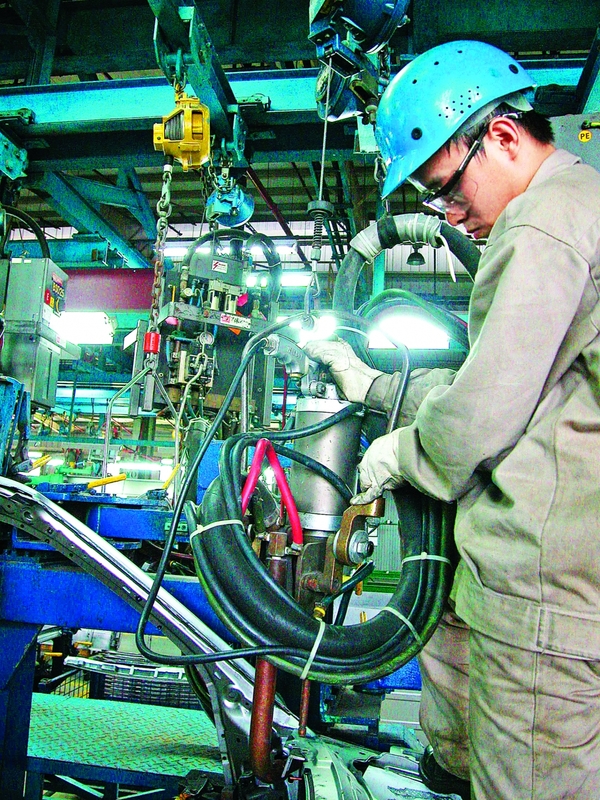 US companies have invested almost US$330 million in the Da Nang High-tech Park since early this year, including the US$170 million Sunshine Aircraft Spare Parts Project, the US$70 million electronic equipment manufacturing and assembling project of the Key Tronic EMS Group, and an US$87 million air compressors and vacuum cleaners production project of Alton Industry. At an annual business forum that took place later last year, Michael Kelly said foreign investors need a fair playing field not only to attract more investment but also to maintain existing investment capital in Vietnam. Frequent and retroactive changes of laws and regulations, including tax rates and policies, are significant risks for foreign investors in the country, as they affect investment and business plans of licensed projects, he warned. AmCham is urging the Vietnamese government to consider investment protection to prevent negative and retroactive impact of new laws and regulations on current projects. these corporations told the prime minister that Vietnam is one of their important markets and production centers.